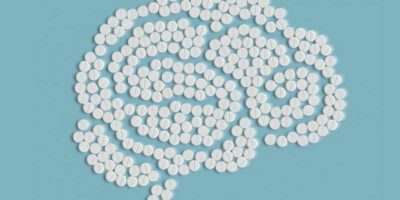 What Are Nootropics – Cognitive Enhancers? Nootropics are a class of drugs also called smart drugs or cognitive enhancers. The purpose of these drugs is to improve the cognitive function, particularly executive function, memory, creativity, or motivation in people who are already healthy. The use of cognitive-enhancing drugs by healthy individuals which do not show the need for medical intervention is one of the most debated topics among neuroscientist, psychiatrist, and physicians, which spans some issues….